With over 50 years of experience, Pail Porte is a leader in the doors and windows market. 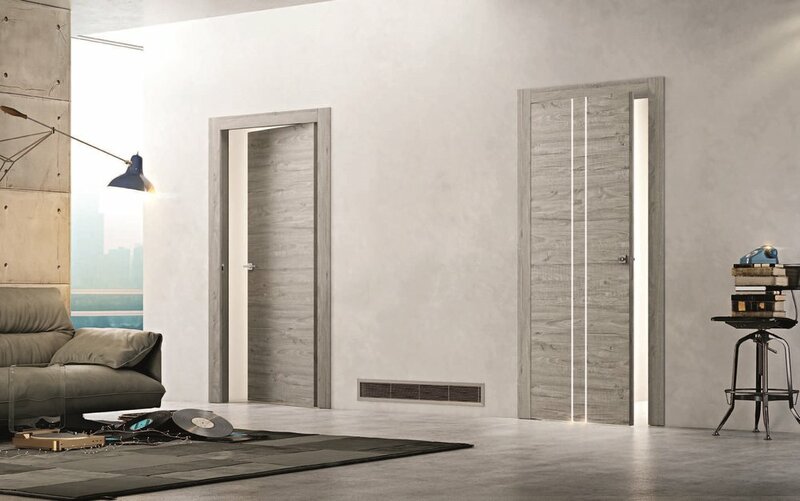 With modern aesthetics, such as frameless doors and seamless installations, Pail has been at the forefront of technological advancements in the 20th century thanks to respect for old work-techniques and steady research to technological innovation. Started by Amerigo Pellegrini when he was just a young carpenter, Pail began in a small craft lab producing wooden doors and windows. Fast forward to the present and Pellegrini is the President of Pail, leading the way in innovative, high-tech design while looking towards a sustainable future with that notable Italian style. Pail produces highly customized items by using advanced technology that allows them to combine industrial production quality standards with bespoke craftsmanship. 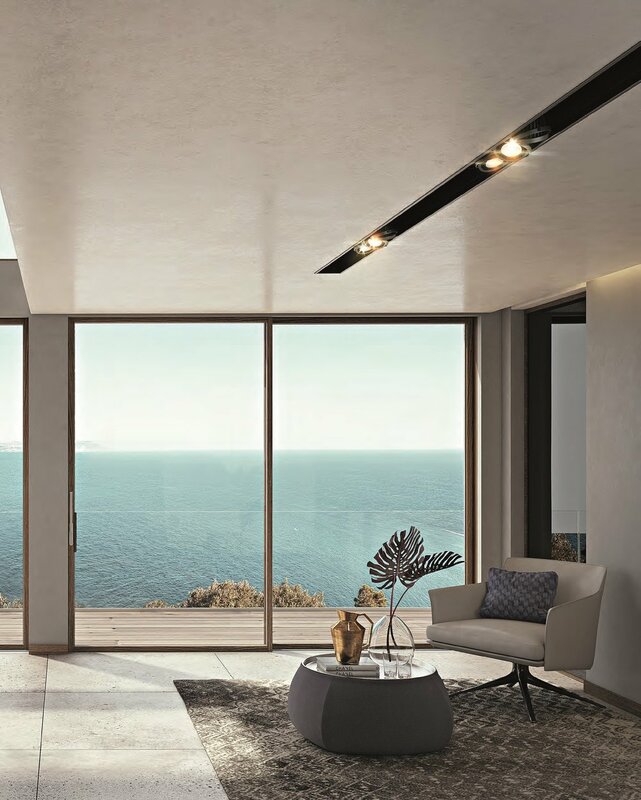 The continued innovation is a byproduct of combining over 50 years of experience with the newest, best manufacturing technologies available, to producce high quality doors and windows. Their work starts with the skill of their workers and respecting old world tradition.